Entry Systems Using "Smart Keys" are Fast, Easy, Secure and Cost Less! As a society, we are beginning to move away from all types of mechanical devices. Nowhere is this more apparent than in the world of security. We are rapidly approaching the day when keys, as we know them, will become obsolete. Auto manufacturers are using remote control door locks, companies of all sizes have begun using card access systems, and now the new "smart key" locks are emerging as the technology of choice for savvy small business owners and consumers. and sharing unauthorized duplicate keys. after hours access to the facility. By eliminating lock rekeying charges, your security operating costs are greatly reduced. Even with all of these benefits, in the past many companies have not upgraded to access control because of the initial high cost of installing and hard wiring the systems. But now, with the new generation of smart key entry systems on the market, the conversion to access control has become easier and more cost-effective than ever. The difficulty with installing access control systems has been the electrified hardware and the hard wiring required in the installation. This usually increased the cost of the systems considerably. But now with the new smart key systems, a customer can get all of the benefits of access control without the high initial costs. Ilco Unican - Electronic Locks - Pushbutton Locks - Keys & Key Machines - Safe Locks - OEM. 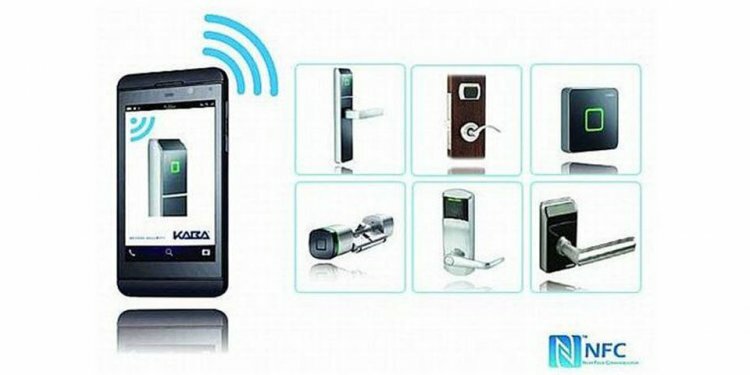 Mas-Hamilton - Mas-Hamilton provides high-security access control locking devices, through global market leadership, in both the public and private sectors. Rutherford Controls - Rutherford Controls is one of North America's oldest and most respected designer and manufacturer of access control, security and locksmith products. Securitron Magnalock Corporation - World Leader in Electronic Locking Products and Systems, Securitron is Peerless in Quality, Innovation and Customer Satisifaction.